Florida Balance Centers, Inc. (FBC) holds the unique distinction of being the first rehabilitation provider in Florida specializing in balance (vestibular) rehabilitation for vertigo, dizziness and disequilibrium. Each center provides a comprehensive source of outpatient rehabilitation services for area residents, physicians, and employers. These centers offer specialized clinical rehabilitation assessment and treatment for all types of balance disorders. 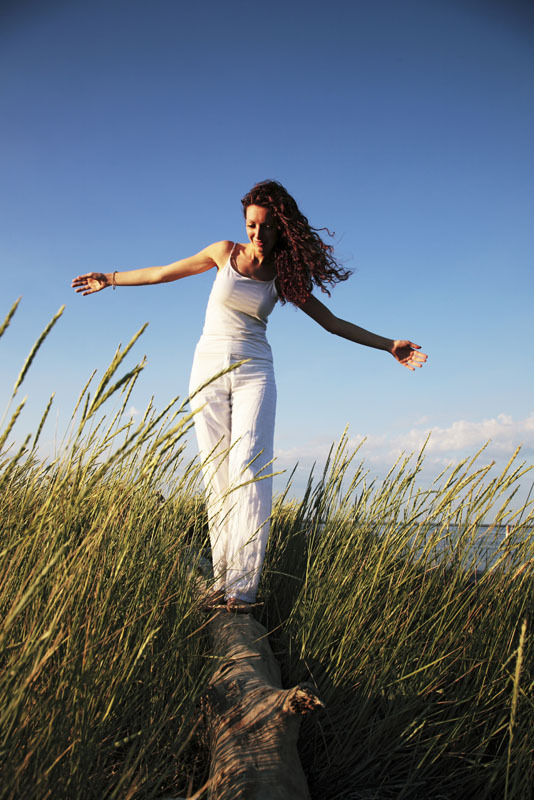 What is Balance (Vestibular) Therapy? 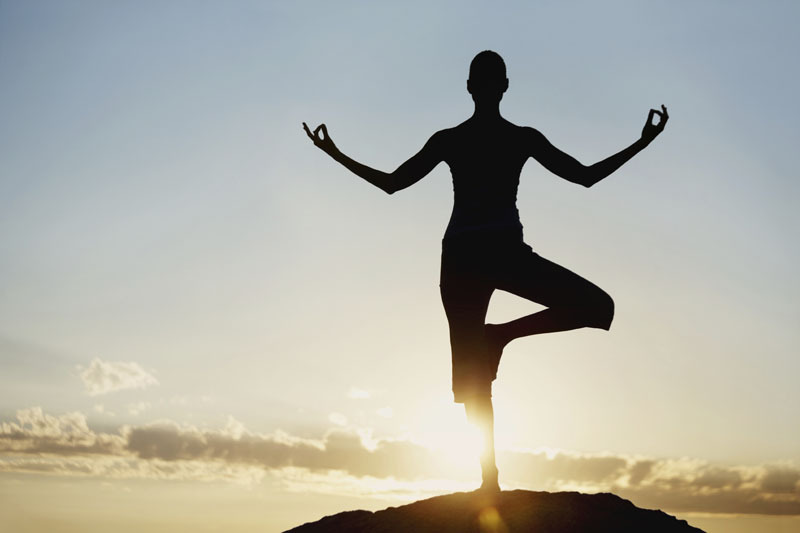 In general, balance problems are usually sensory, neurological, or orthopedic in nature. We commonly treat a wide range of people suffering from a variety of inner ear disorders, head injuries, neurological problems, and other traumas. The main focus of our program involves improving sensory integration to facilitate CNS adaptation, allowing the patient to regain balance control so they may again move about safely and efficiently. FBC utilizes the most sophisticated equipment and techniques to evaluate balance disorders. Once a patient has been referred to our center, their individual needs are carefully assessed by a licensed therapist who takes into consideration the person’s medical status, lifestyle, and activity requirements for work and daily living. Evaluation of the patient with a balance disorder is a specific and through process with special attention focused on each patient’s particular condition and goals. 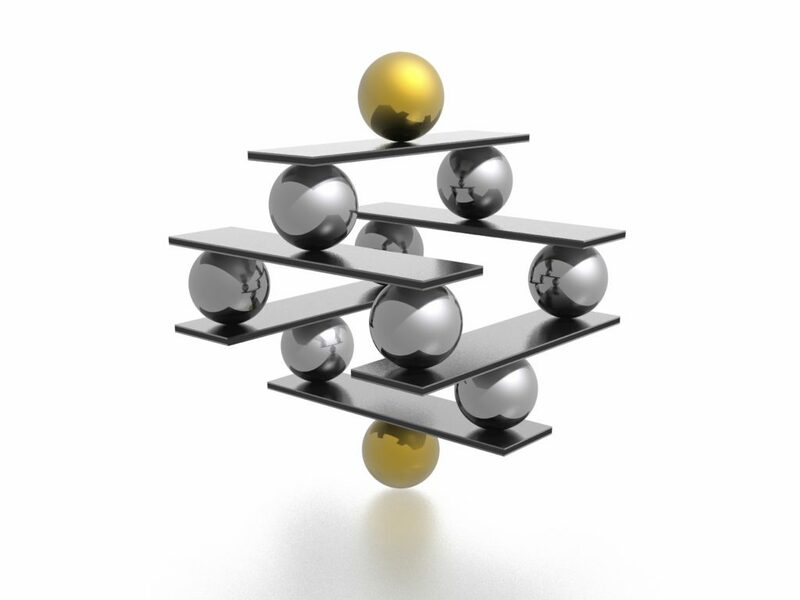 Functional outcome studies are performed utilizing computerized balance testing, and then progress updates are sent on a regular basis, which report and track patient outcomes. Evaluation with computerized balance testing and score inventory of patient’s symptoms. Report with graphic computerized printout, balance analysis and functional mobility assessment. Florida Balance Centers, Inc. is the first center in Florida to specialize in vestibular rehabilitation. Thomas Patullo, occupational therapist graduate of Florida International University, and specialist in Vestibular-Balance Rehabilitation, holds the distinction of being one of the first therapists to achieve specialty certification in vestibular rehabilitation offered by the University of Miami. Tom has infused state-of-the-art care with a warm and friendly environment. A NOTE TO PHYSCIAINS- Florida Balance Centers offers a commitment of comprehensive care to the treatment of your patients and to the relationship we have with you. Both treatment regimen and patient progress are closely monitored through your certifications under the guidance of Thomas Patullo, AP, OTR, ensuring the continuum of care that is essential for successful rehabilitation.